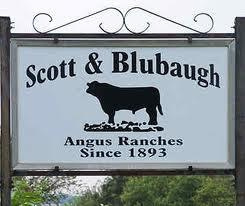 The Blubaugh Angus Ranch (BAR) was founded in 1893, by Cletus Blubaug, one of the youngest participants to stake a claim in the Cherokee Strip Land Run - the largest land run in US history. 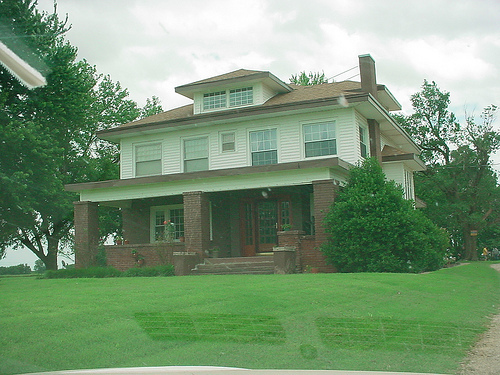 Blubaugh lived in a dugout for seven years and eventually purchased the current site of the BAR from an Osage Tribe member. 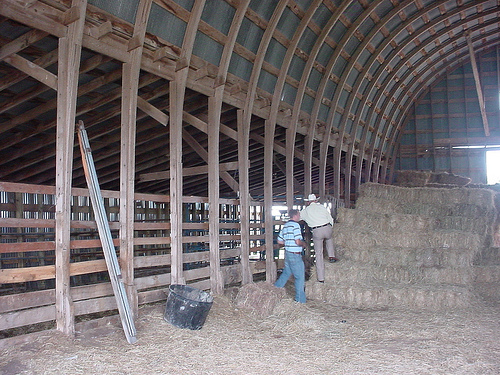 The 320 acre facility includes the home that was built in early statehood, vintage barns, grain storage, cattle, horses, oil tanks & equipment & pasture. 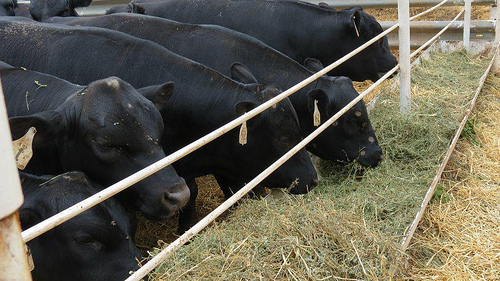 The 1500 acre working farm includes small grain operations & registered Angus cattle. Visit by appointment only. From I-35, exit US 60 E., exit Hwy 156/Marland, go .5 mi., turn R. on N. Ave.; go 4.5 mi. sits on the L.